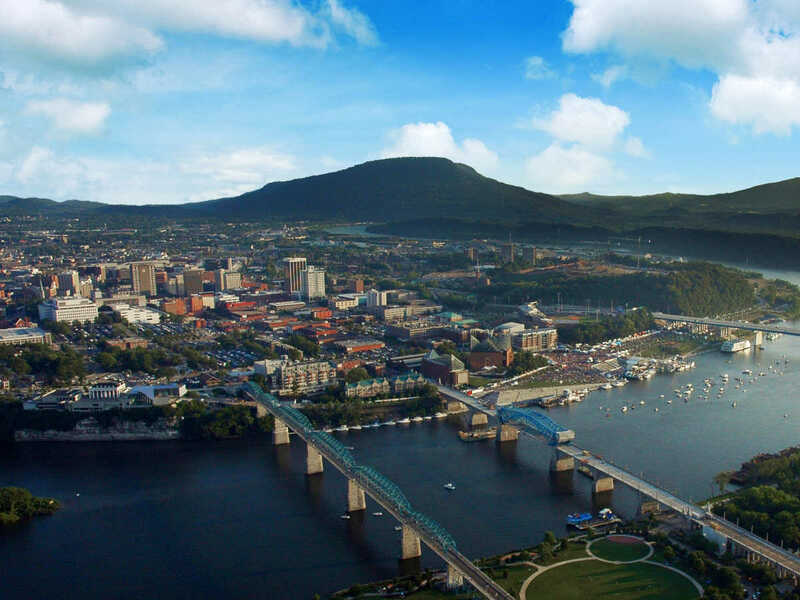 Family Promise of Greater Chattanooga is hosting the fifth annual Low Country Boil! Come join the fun and festivities to continue the fight to end homelessness for children, veterans and families in Chattanooga! Enjoy food provided by the Feed Co. Table and Tavern + beverages by Hutton and Smith Brewing Co.
We can't wait to see you there—get your tickets today!